A whole wall of windows brings a stunning view inside no matter the season as you enjoy this well maintained, open-concept, all-brick ranch. This one has it all: hardwood floors, custom cabinets and granite kitchen countertops, split bedroom layout, large master with jacuzzi tub, separate shower and walk-in closet, main-level laundry, and an extra half bath for company. Great natural light pours into every room. The basement finishing project is well underway its your chance to add easy equity with two more bedrooms, a bath and a huge family room. Grab your coffee and come see - this home is made to enjoy! 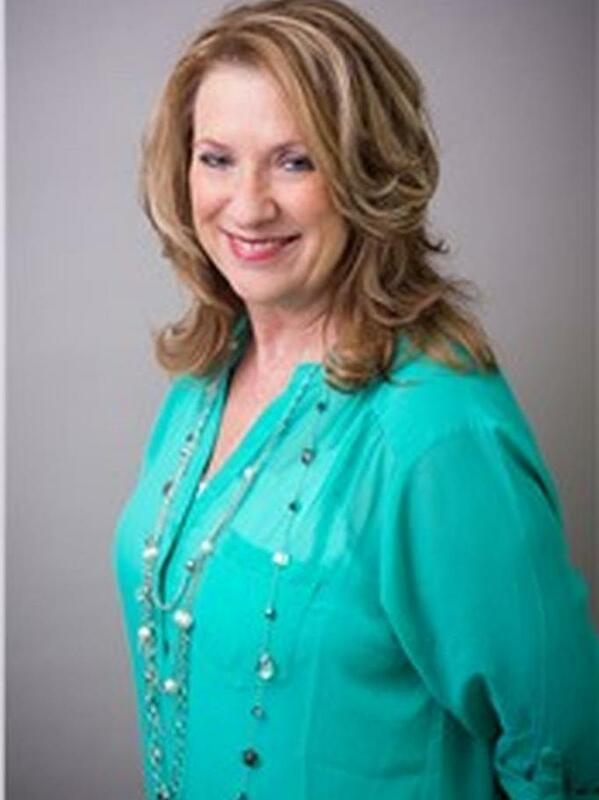 Lois Long of Realty Executives of Cape Co.